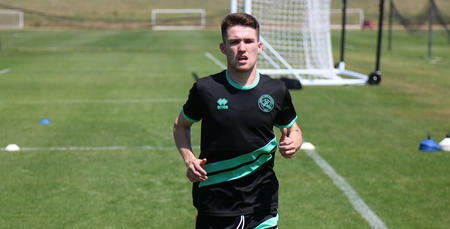 STRIKER Paul Smyth moved to QPR in August 2017 from Irish Premier League side Linfield signing a two-year contract. 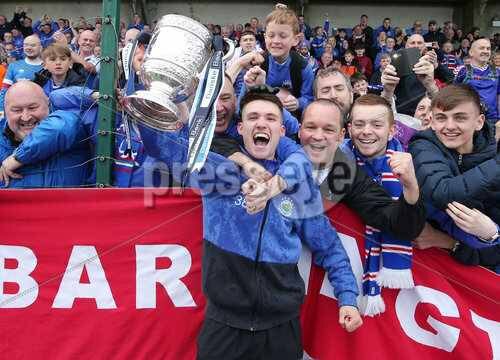 A regular scorer for Linfield, the Northern Ireland Under-21 international, was invited to join the senior squad at Euro 2016 by manager Michael O'Neill in order to gain experience and boost numbers in training. 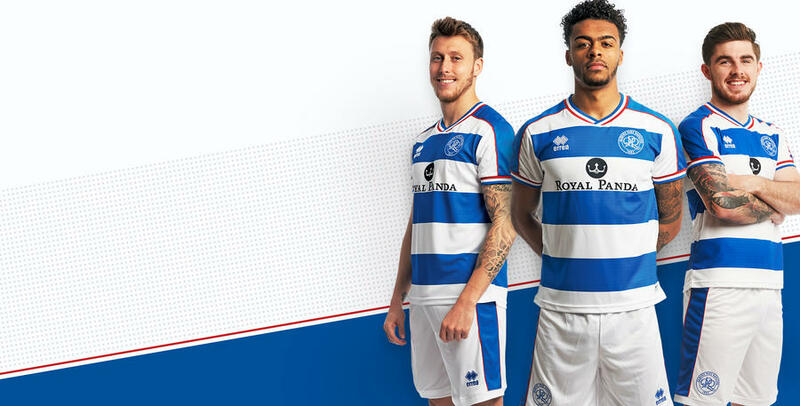 After initially featuring for the R's Under-23 side he made his debut against Cardiff City at the start of 2018 and scored the winner in a 2-1 victory. 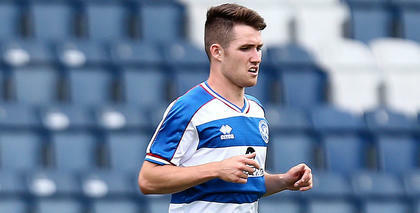 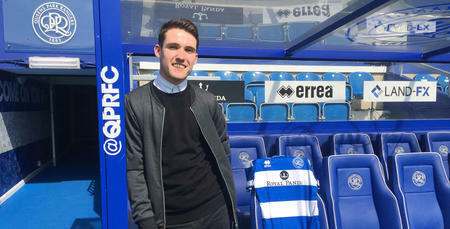 The nippy winger went on to make 13 appearances and his impressive performances saw him crowned the QPR Young Player of the Year. 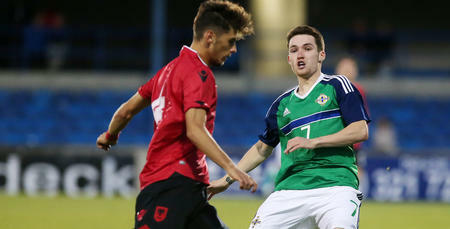 Smyth was called up to the Northern Ireland team back in March 2018 and came off the bench to net against South Korea, capping an excellent few months for the 20-year-old.